How a group of B&Bs got Together. 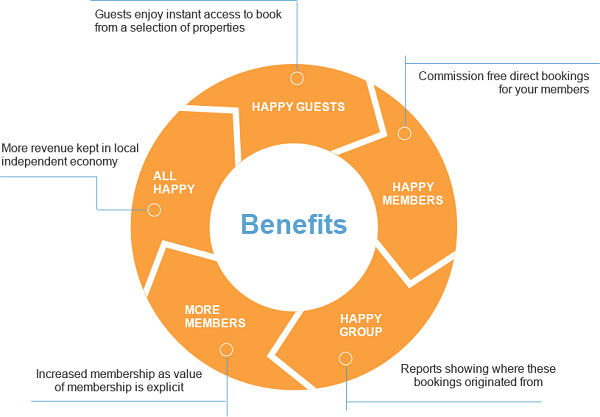 Keeping bookings in the community and working together with nearby accommodation businesses has never been easier or more profitable. 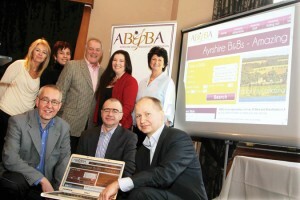 A small group of Fort William Bed and Breakfast owners got together and use the freetobook software, here is their story. Together: provides a live booking website showing rates and availability for all of the group with direct commission free booking….“an almost perfect match for a number of reasons”. 3) All members update availability using their freetobook account so maintenance and upkeep is easy. 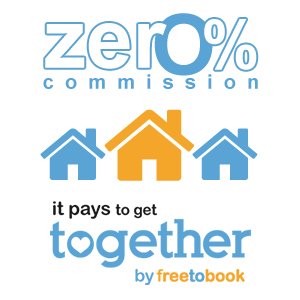 Accommodation associations the length of the country are benefiting from freetobook’s innovative “Together” product, which allows them to market themselves more effectively as a group. It’s already revolutionising life for members of the Fort William Accommodation Marketing Group (FWAMG) up in the Highlands. Now it has also been adopted by the Torbay Booking Association down in Devon. 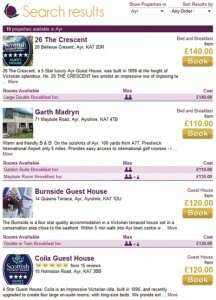 (6) All bookings are commission-free! Wasn’t there a hit song out a few years ago called “Better Together”? Don’t know, off the top of my head, who sang it, but here at freetobook, we’re all about “togetherness” too, and it’s one of the main things that’s helping our customers go from strength to strength. When we talk about “togetherness”, though, we’re talking about a lot more than just a warm, fuzzy glow of cooperation. An affordable product unique to freetobook users, TOGETHER is specifically designed to enable smaller businesses to market themselves more effectively as a group, as you can see HERE. 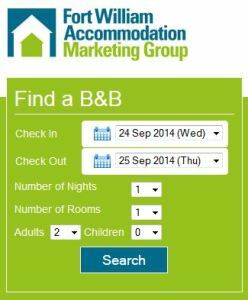 The latest group of forward-thinking accommodation owners benefiting from our TOGETHER product is the Fort William Accommodation Marketing Group (FWAMG), who’re using it improve their current website and booking process. 8. No technical knowledge is required…we do the clever stuff! 9. There’s no commission on any bookings! As we’re always stressing here at freetobook, there’s strength in numbers. 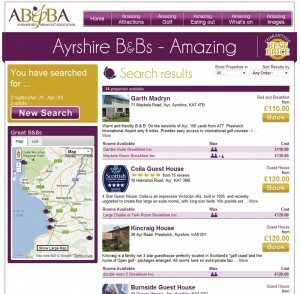 It’s easy for B&Bs and guest houses to feel isolated when it comes to marketing themselves properly. That’s why our new venture is potentially such good news for property owners everywhere.